The Catholic Junior College (CJC) is Singapore’s third-oldest junior college and is a pre-university education institution focused on developing holistic students. CJC sought to reposition itself to ensure relevance with a changing audience. The Catholic Junior College (CJC) is Singapore’s third-oldest junior college and is a pre-university education institution focused on developing holistic students. CJC sought to reposition itself to ensure relevance with a changing audience. CJC engaged The Brand Theatre to facilitate a strategic exercise to meet their specific desired goal. 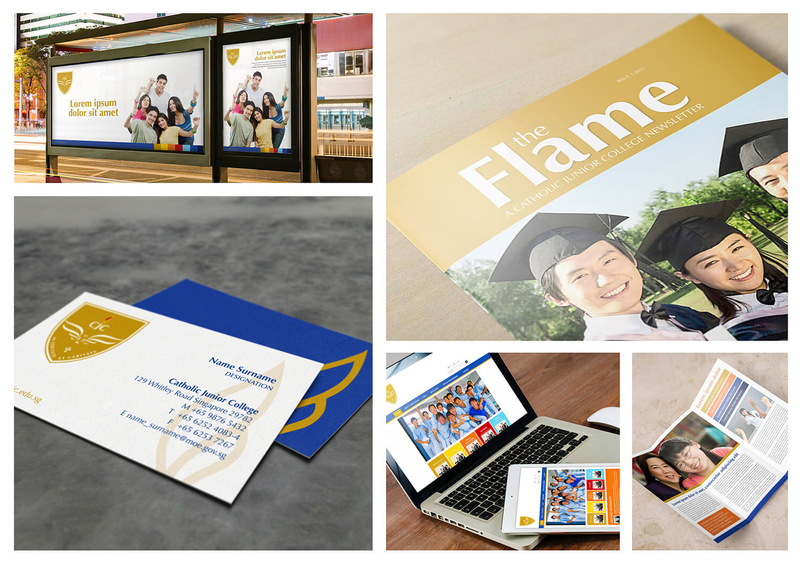 In this project The Brand Theatre crafted a brand framework and provided CJC with a holistic branding solution, which included a new brand identity, new brand messaging platform. Ultimately this project fostered a balance tradition and contemporary dynamism.